Bolta introduces Go with the Flow, Kasumi Glam and the refreshed Kasumi. Go with the Flow embodies the ethereal essence of a warm breeze, sea currents and sweeping sands. Tie into nature with the restful state of flowing motion. Subtle variations in color are present in the 6 tranquil, monochromatic hues of this large-scale design. View swatches. Kasumi Glam is the dazzling version of its coordinate, Kasumi. Metallic touches, in the 13 hues, add the sparkle to your little black dress; because once in a while, it's time to put your diamonds on. View swatches. 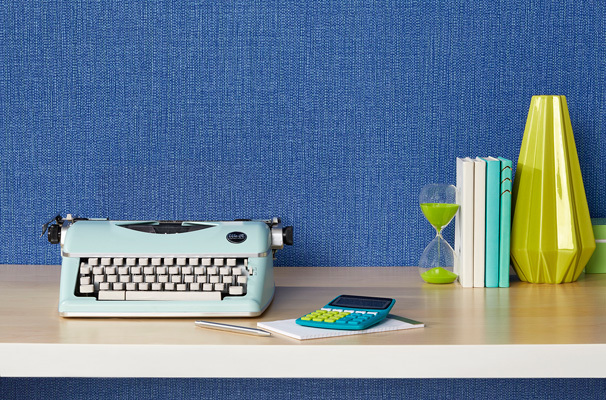 Rugged meets refined in Big Sur Block, Big Sur and Well Suited by Bolta Wallcovering. Mimicking a seaside cliff along the California coast, Big Sur Block is difficult to miss. This large-scale design is as scenic as the mountains rising from the Pacific. Redwood, Ewoldsen Trail and Cove are a few of the 7 colors that coordinate with Big Sur. View swatches. Big Sur lives up to its name sake. 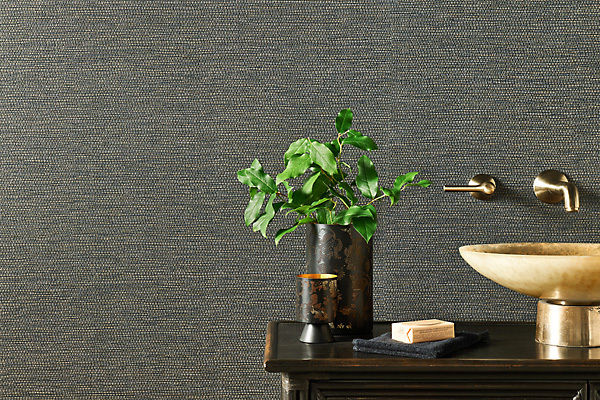 This chunky grasscloth was inspired by rugged sections of the Route 1 coastline. Sure to provide stunning view, 24 colors such as, Cali Sun, Carmel and Rocky Point, pair with Big Sur Block. View swatches. Inspired by mid-century graphic fabric, Bolta's new statement, Balancing Act, features squares and angles rooted in geometry. A mix of matte and metallic can be seen in the 18 neutral and bright colors. View swatches. Tilled and toppled rectangular shapes from deconstructed buildings inspired Tipping Point. The mid-scale design is highlighted by a textural emboss, adding richness to the 18 Hues which include light, metal-toned and deep hues. 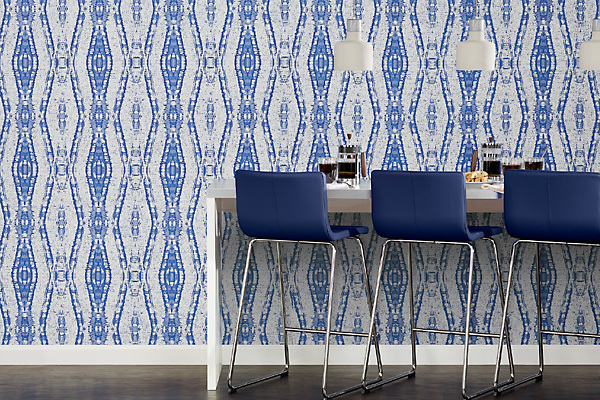 This pattern is great for spaces needed a hint of pattern such as bathrooms and corridors. View swatches. Take a walk in a dimly lit forest with Wicked Woods. This nature-inspired, large-scale organic design features underlying colors mimicking light reflecting through the trees. Atmospheric effects can be seen across the 9 colorways including Good Witch, Moonlight and Black Oak, that coordinate with its linen companion, Wicked. View swatches. Wicked is not your classic linen! Resembling raw linen, strong slubs expose unexpected textural dimension. Clean colors and complex neutrals, such as Oz Dust, Dandy Lion, Toto-aupe and Tin Man, pair with its evil twin, Wicked Woods. View swatches. 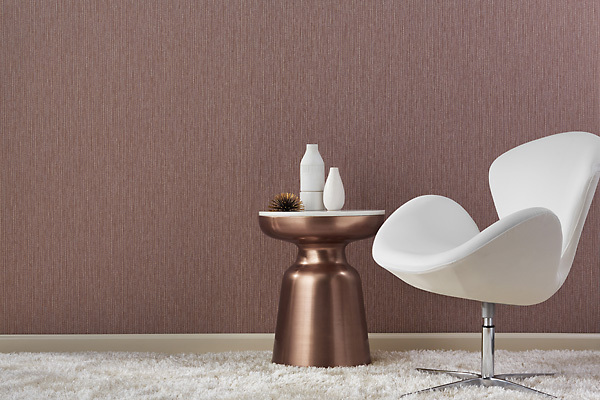 Bolta Wallcoverings first ARTISTE pattern is revealed. 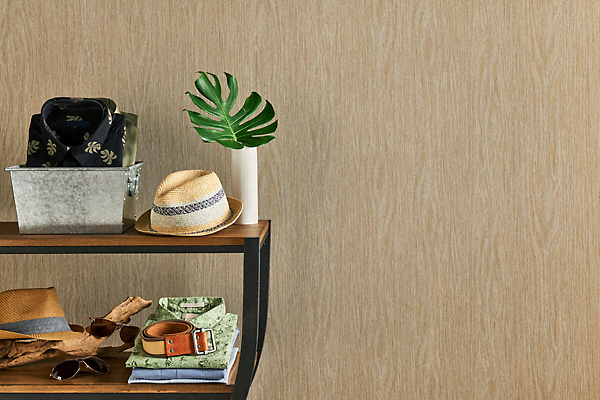 Bolta unveils a new category of artisan-quality, layered wallcovering called ARTISTE, the French term for craftsman. This innovative process reveals a hand-crafted look, with multi-tonal and strong dimensional qualities. 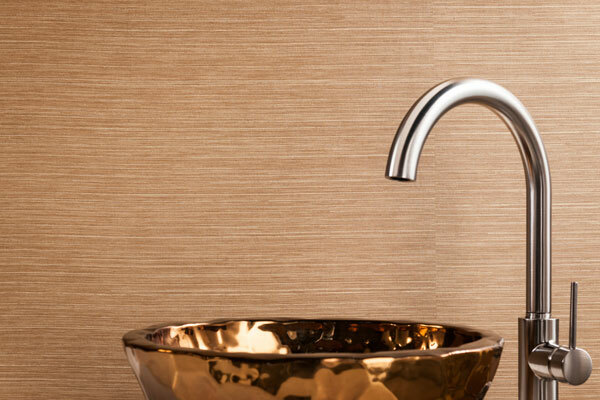 Exceeding Type II performance standards, ARTISTE exemplifies beauty and durability. Glistening metallic peaks through a matte finish in Enchanted. Whether you see aged leather or graceful lightening streaks, Enchanted is sure to leave you spellbound, with its artisan appeal. Be mesmerized by the luxurious reflective qualities in all 18 hues. View swatches. Global influences in Bolta's Peru and Peruvian Diamond satisfy your appetite for fun! Cultural nuances and a playful spirit can be seen in Peruvian Diamond. This large-scale geometric features diamond shapes cascading vertically atop a nubby texture. Secret Blue, Majestic and Masquerade are some of the 9 hues the coordinate with Peru. View swatches. Peru showcases a worldly influence inspired by brightly colored handmade textiles. 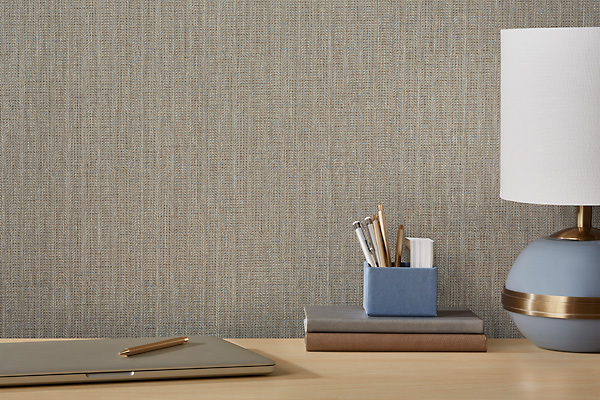 Color contrasts and vertical highlights promote textural effects throughout this chunky weave. Pop hues and contemporary neutrals, such as Wooly Llama, Lima Nights and Macho Picchu, have global appeal and pair with Peruvian Diamond. View swatches. 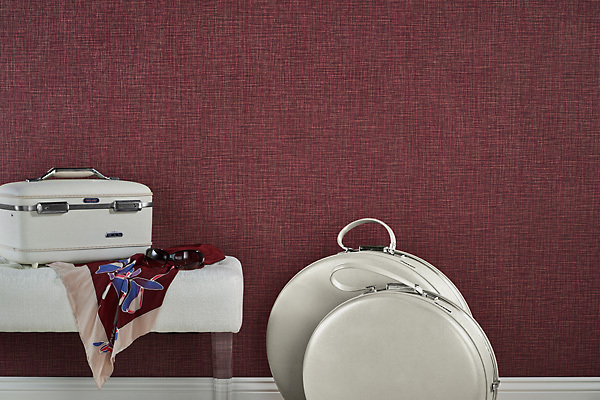 Conjure your inner traveler with Boho Stripe, Free Spirit and Jet Set from Bolta Wallcovering. Sophisticated and soulful, Boho Stripe puts your spirit at rest. Color washed stripes with an indie, tie-dye influence appear across the full-width of this large-scale pattern. The handcrafted colors of Grass Roots, Midnight Hour and Sugar Magnolia round out the worldly palette. View swatches. Free Spirit captures your independent nature. 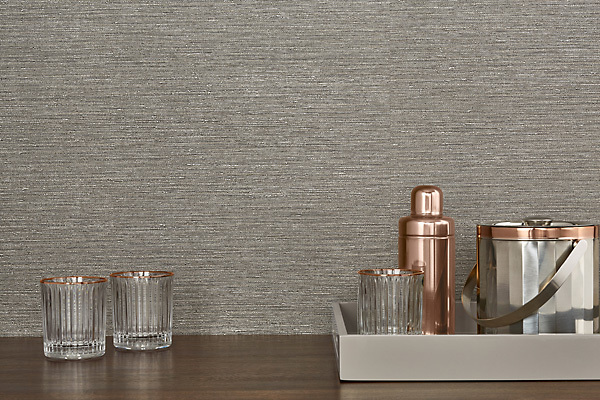 Free flowing metallic droplets meander down to form this stripe-like vertical design. Breezy Blue, Gone Green and Fresh Meadow are some of the 18 energetic colorways. View swatches. Pick up and go with Jet Set. 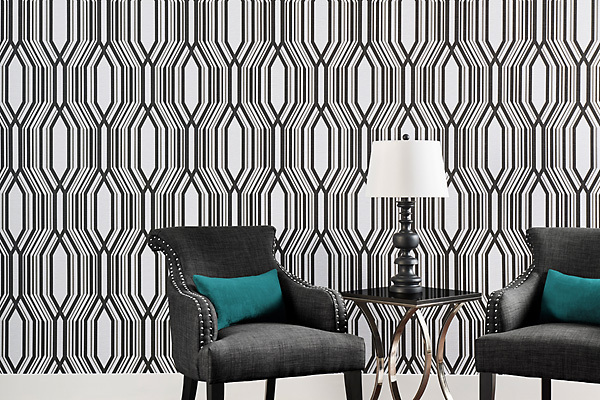 Vertical waves touched with metallic crisscross the globe in this bi-directional pattern. Layered with luxury, travel to unseen destinations with an elite assortment of 18 hues such as Eiffel Tower, Yacht Club and Charter Plane. View swatches. Explore the world with Boho Stripe, Free Spirt and Jet Set. 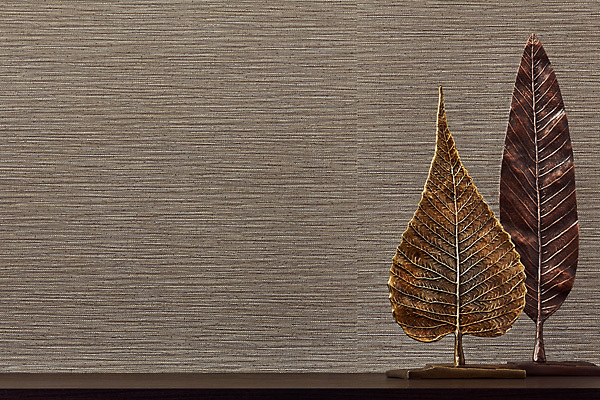 Island inspired designs, Bali Grille, Bali and Driftwood, are added to the BOLTA wallcovering collection. Contemporary geometric meets tropical sophistication in Bali Grille. The dramatic bold graphic design overlays a chunky woven ground. A vivid palette of 13 hues including Orchid, Seaside and Hibiscus coordinates with Bali. View swatches. Bali was inspired by an oasis escape. The larger entwined texture has a thatched effect that mimics grass skirts and tiki huts. Bamboo, Jackfruit and Sunfish are some of the 18 island-influenced colors that pair with Bali Grille. View swatches. Carried in by the tide, Driftwood appears weathered from the elements. This unmistakable wood design features a full-width grain, accented with a white washed influence. Drifting on shore are 13 refined neutrals such as Teak, Cypress and Tamarind. View swatches. Find your paradise with Bali Grille, Bali and Driftwood. 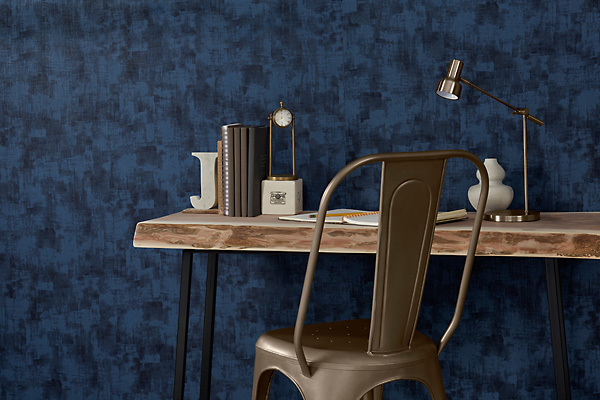 Soho, Soho Underground and Strobe are added to the Bolta Wallcovering collection. Bolta's newest introductions, Soho, Soho Underground and Strobe, captivate the artistic spirit of a metropolitan neighborhood. Distressed industrial blends with a handcrafted plaster look in Bolta's Soho. 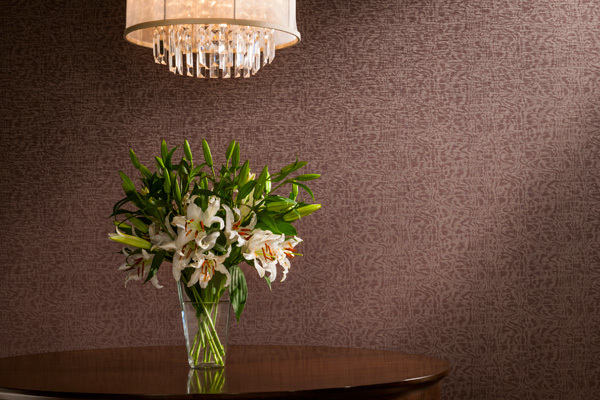 This surprisingly subtle large-scale design layers color and texture to soften hard edges and create depth. Reclaimed hues including Subway Slate, Skyscraper Blue and Gallery Grey companion with Soho Underground. View swatches. Vintage linen gets a modern twist in Soho Underground by Bolta. 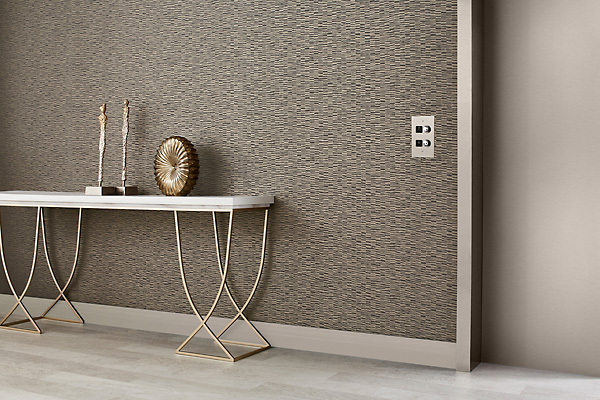 Aged effects grace the classic pattern and showcase an eclectic kind of worn texture that is ever so chic. 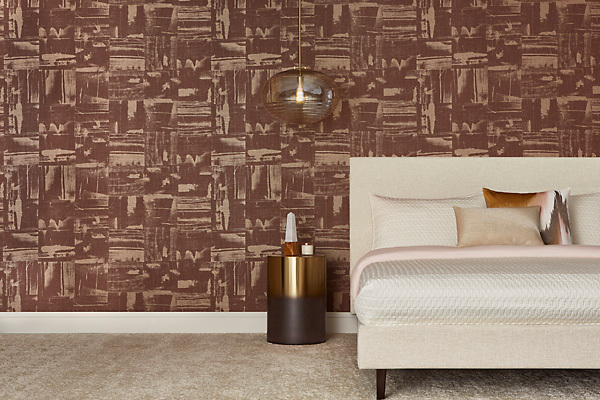 Boho Beige, Hugo Moss and Purple Pub round out the 25 color urban palette which pairs with Soho. View swatches. Bolta's Strobe features a subdued optical design. This mid-scale pattern mimics whirling lights flashed on the dance floor. In the limelight are Beige Boogie, Dark Disco and Techno Tan. View swatches. Soho, Soho Underground and Strobe- cosmopolitan effects at their best. 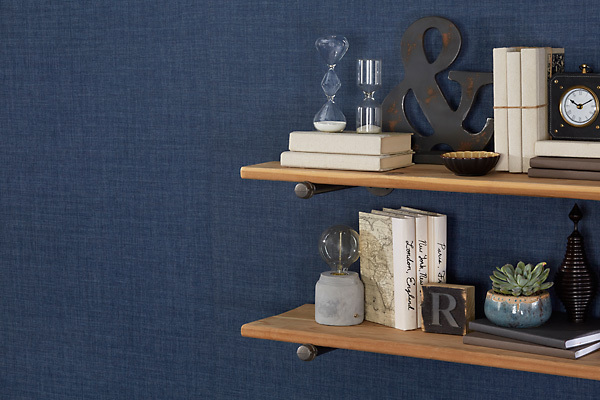 Bolta debuts Intersect, Interweave and Birch. Intersect, Interweave and Birch, Bolta's newest introductions were inspired by natural resources, water, twine, bark and their organic effects. Imagine gracefully-swiping a fog-filled mirror with playful strokes and you've described, Intersect. 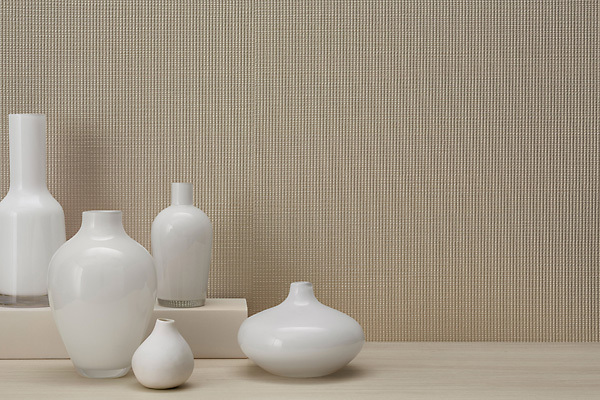 Beneath your mid-scale creation, a linen texture is revealed. Neutrals mix with deep colors across the 12 engaging hues. View swatches. 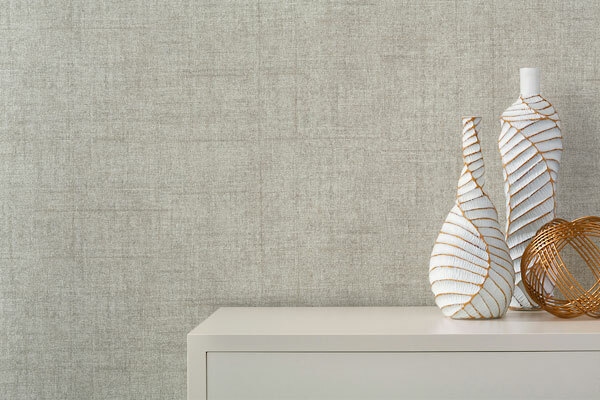 The linen-look of Interweave features speckled color, woven with metallic. Refined nests inspired the interlacing texture of the thread-like strands. 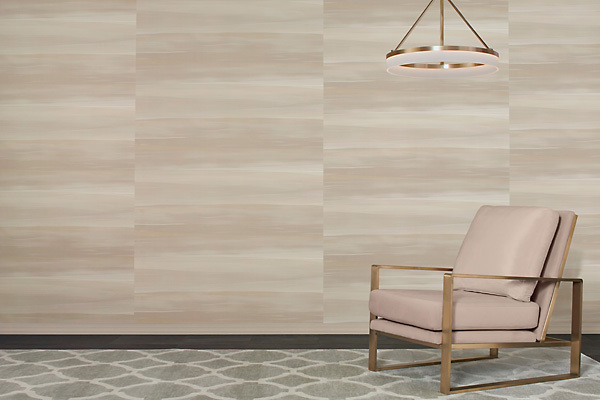 The soft twine design and extensive natural palette coordinates perfectly with its mid-scale companion, Intersect. View swatches. 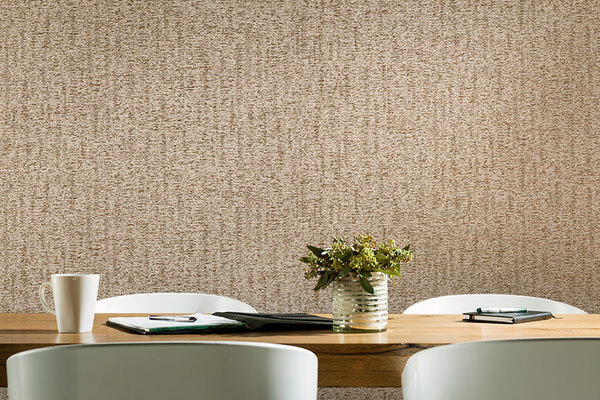 Birch, a new larger texture, resembles the satin grain of tree bark. 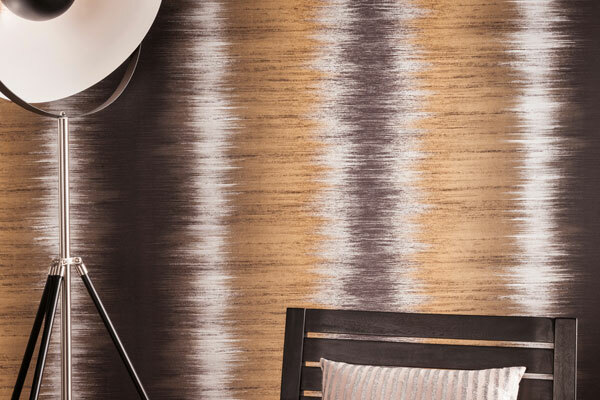 The long horizontal lines combined with multicolor ripples create movement and dimension throughout the pattern. Earthy neutrals include Autumn, Forest, Maple and Woodland. View swatches. Intersect, Interweave and Birch.... be one with nature. 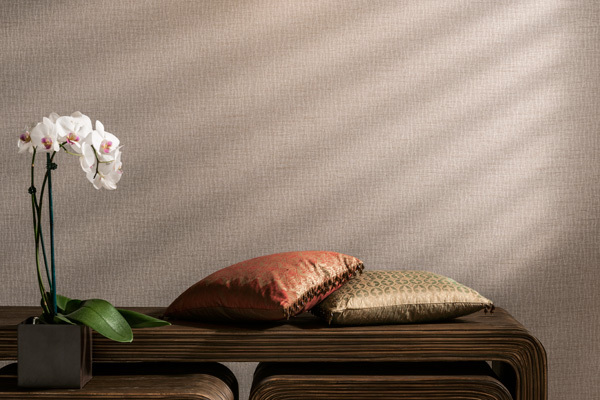 Bolta's latest introductions of Shibori, Shibori Silk and Gilded have been inspired by opulent fabrics crafted in grand designs. Shibori, a striking large-scale introduction, mimics its ancient Japanese namesake. The infinite ways of binding, stitching, dyeing and twisting the fabric create dramatic visual effects, inherent to the art form. Multiple colors with soft blurred edges form the illusion of a three-dimensional moiré look...a modern movement within the pattern. View swatches. Shibori Silk is influenced by the 8th century Japanese method of dyeing fabric by complex twisting. Multiple thread-like strands are bound together harmonizing the nuance and texture of timeless silk. Touched with metallic, the luxurious hues coordinate perfectly with its statement companion, Shibori. View swatches. 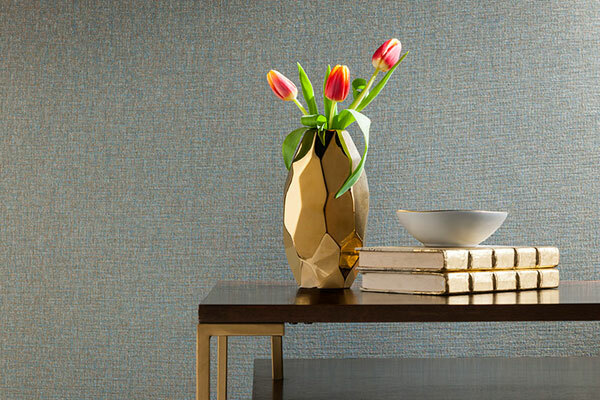 Inspired by hand crafted materials, Gilded is crimped and gathered to resemble a graceful fabric. The metallic details horizontally glaze the surface as though painted by hand. 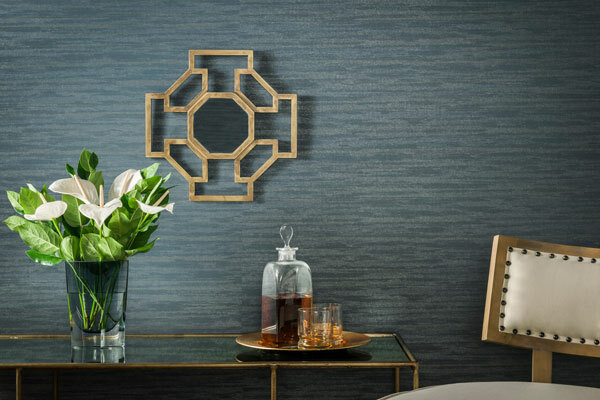 A blend of inspiration and distinctive craftsmanship evoke the artisan spirit that creates Gilded. View swatches. Prepare to be memorized by the grandeur of Shibori, Shibori Silk and Gilded. Three new patterns, Watermark, Wave, Weathered are added to the BOLTA collection. 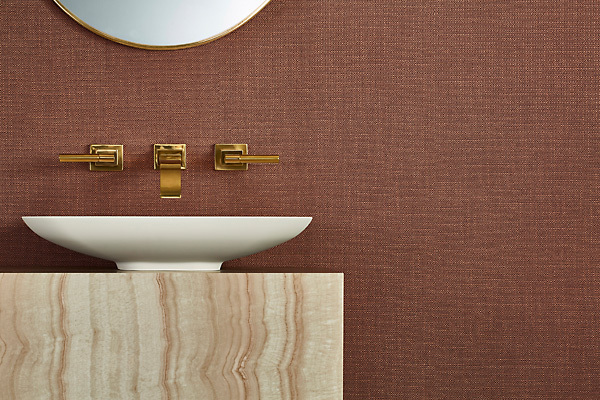 The sophisticated colors of Bolta's Watermark create a luxury that lends this mid-scale design to become the statement that drives a room or the backdrop that grounds it. The beautiful relationship between patten and texture lure you into the relaxing tide. Watermark has 9 rich colorways including Oxblood, Black Gold and Noir. View swatches. Bolta's Wave is like peering beneath the surface of the water and watching the sun's reflection play off the ripples. 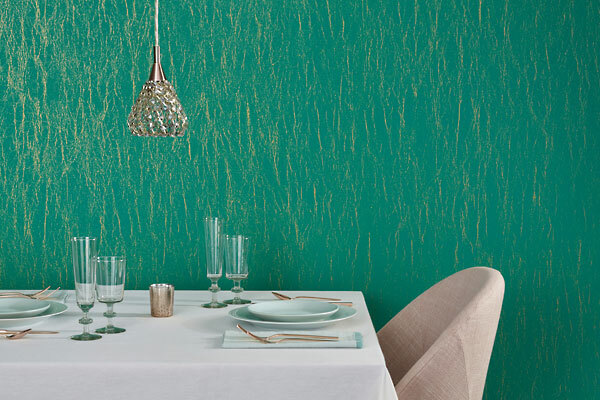 This subtle pattern offers 18 colors that all capture the glint of the sun with metallic highlights. View swatches. 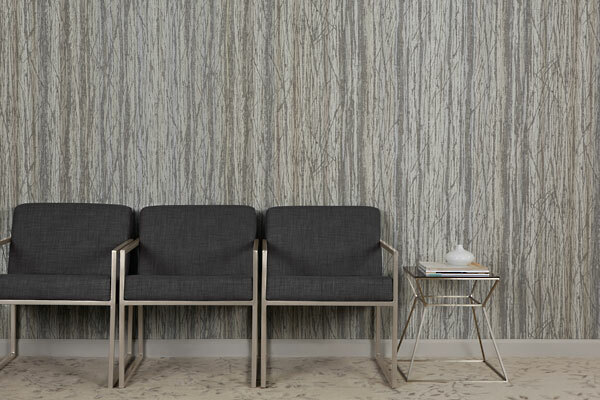 Bolta's Weathered, an ethereal stripe, references the passage of time as nature erodes its layers. 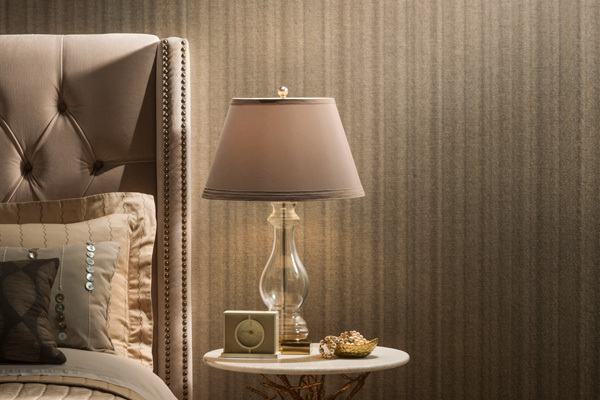 Inspired by minerals and stones, Weathered's 12 colorways are subtle blends of hues that softly reveal a variegated stripe. View swatches. Welcome to the new Bolta website!